Kathryn E. Howley received her BA (honors) from Oxford University and her PhD in Egyptology from Brown University. Her dissertation was on the Royal Pyramid Tombs of Nuri in Sudan. She is presently the Lady Wallis Budge Junior Research Fellow in Egyptology, Christ’s College Fellow, McDonald Institute for Archaeological Research at the University of Cambridge. Her interests are in the art and archaeology of ancient Egypt and Sudan, examining the complex cultural influences and interactions that shaped them. She has published extensively on Sudan and the Nubian interaction with Egypt, and has presented papers at conferences in both the USA and Europe. Dr. Howley has worked on projects in both Egypt (Karnak, Luxor, and Abydos) and in Sudan (Uronarti and El Kurru), and is currently the Director of the Sanam Temple Project in Sudan. She knows several old languages including Egyptian, Demotic and Coptic, and speaks modern French, Dutch, Egyptian and Sudanese Arabic. 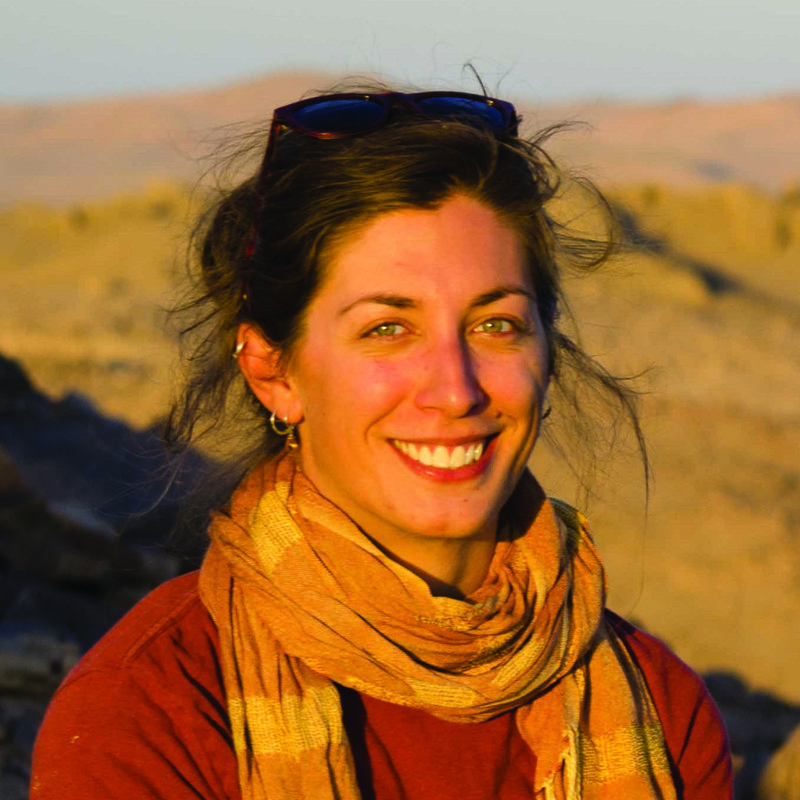 Dr. Howley’s knowledge of Sudan, her connections in that part of the world, along with her teaching skills, provide travelers with an in-depth insider’s view of the work being done in this incredible country.